Unlocked for Worldwide use. Please ensure local area network is compatible. 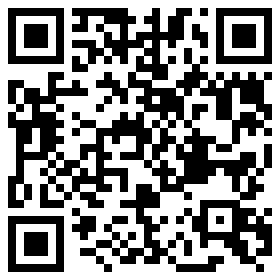 Scan belowfor Network Frequency of your country. Please check with your carrier/provider before purchasing this item. 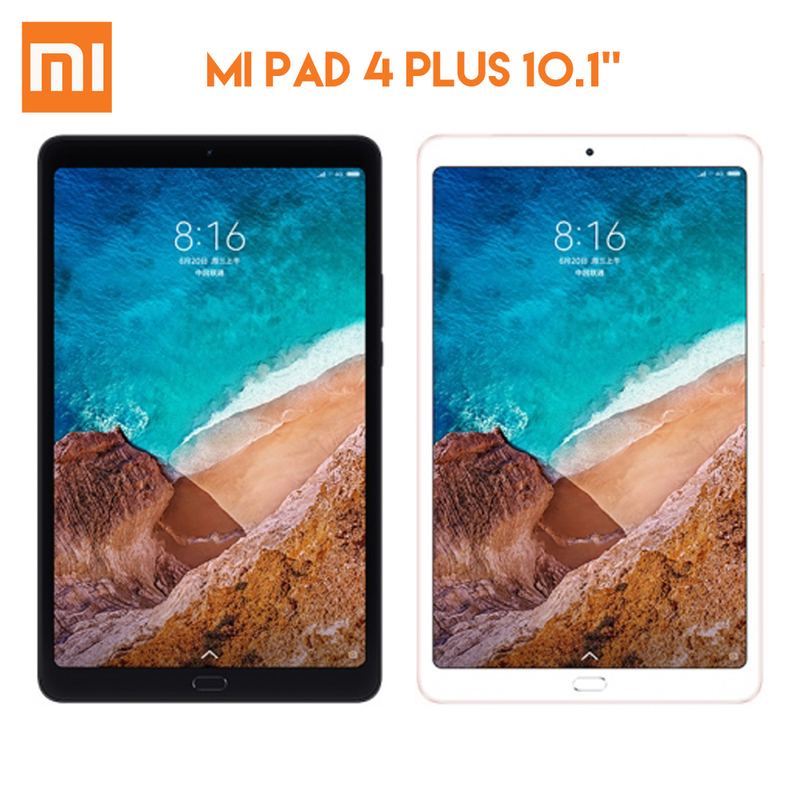 Xiaomi Mi Pad 4 Plus is a cost-effective phablet which supports facial recognition.Equipped with a10.1 inch touch display, brings your photos and videos to life. MIUI 9.0 OS ensures you more wonderful user experience. 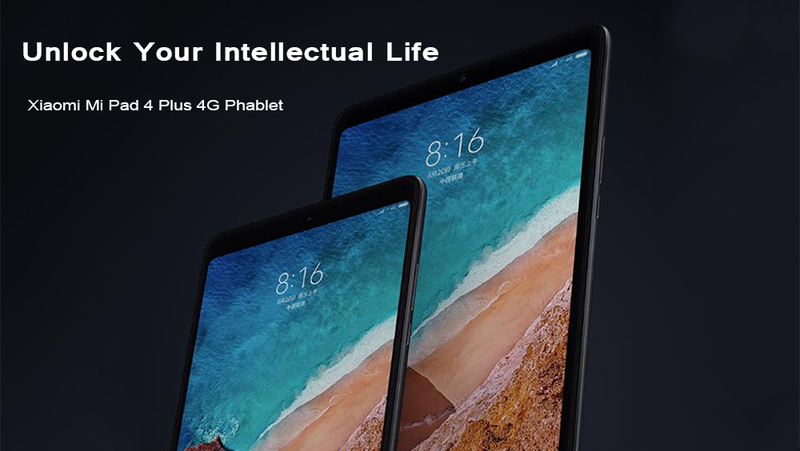 Powered by Qualcomm Snapdragon 660 processor, offers you smooth operation and stable multitasking experience. 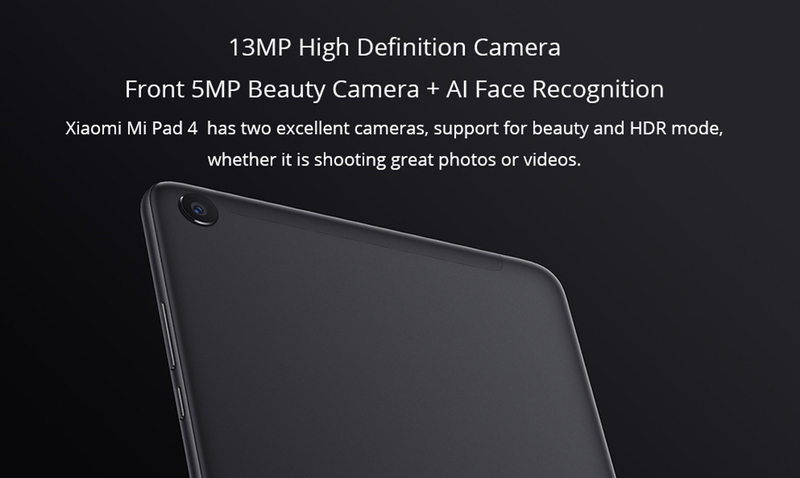 13.0MP Rear-facing + 5.0MP front dual cameras for capturing memorable moments and high quality pictures in daily life. Dual band 2.4GHz / 5.0GHz WiFi supported, ensures you high-speed surfing. 8620mAh battery can meet the current, power and the temperature and increase the performance dynamically. 2. 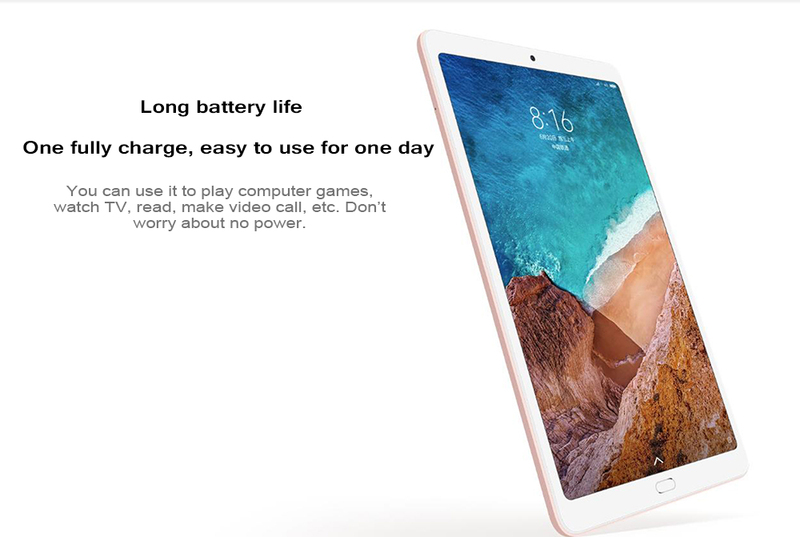 In general, we will send this item to you by Seller\'s shipping method, while it will update tracking information within 3-5 days after delivery normally, you can track it on the website of order detail. 3. If you don\'t satisfy our products, pls contact us before you leave neutral (3 stars) or negative (1-2 stars) feedback. We guarantee we will 100% solve any problem for you.